Over the years, Art Leather produced a lot of Futura and Permabound albums, and some of those have failed and become sticky due to the break-down of the material. 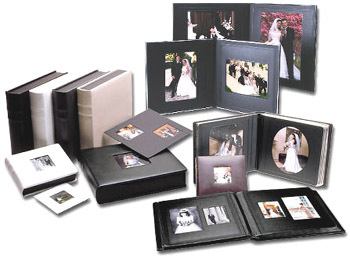 If you have an Art Leather Futura or Permabound wedding album cover that has become sticky for any reason, of if it has become damaged due to heat, flood, fire, etc., we can possibly help. 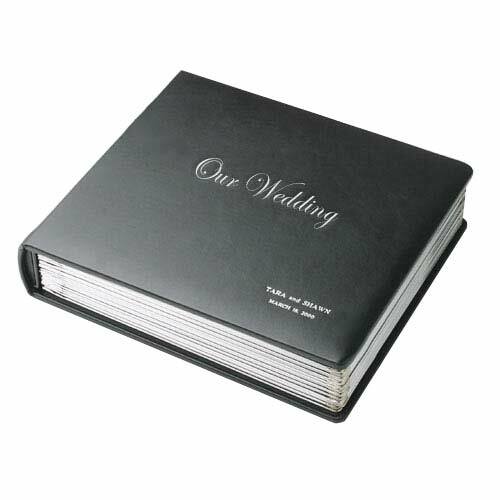 If you've arrived here, you are probably investigating how to fix or replace your sticky Art Leather Futura wedding album cover which is probably from the 80's or 90's. Most likely, your pages and photos are fine, but your cover is not. You want to know how to solve the issue. Answer: No. For years, we had an option to produce a new cover that matched the features of older Art Leather albums, but that option no longer exists. For that reason, repair/recovering using your current album frame is the only option. Question: How can I remove the stickiness? Answer: You can't. You will not be able to permanently remove the stickiness because it's a degredation process of the cover material. Any temporary success will be short lived. Question: Why is it sticky? Answer: Your album cover is not genuine leather, but rather a material called Aristohyde which was very popular years ago. The material is now breaking down over the years. Yes, if you stored it in the heat or humidity, that may have accelerated the process, but it may have done it anyway. Answer: There was, but Art Leather is out of business, so there are no more warranties. The warranties died with the company.